In the song, “The Twelve Days of Christmas,” five is the magical number where the frantic lines sung on either side have to pause as we belt out at the top of our lunges, “Five golden rings!” So, for whatever significance it may be, we are now at the prestigious Day 5. 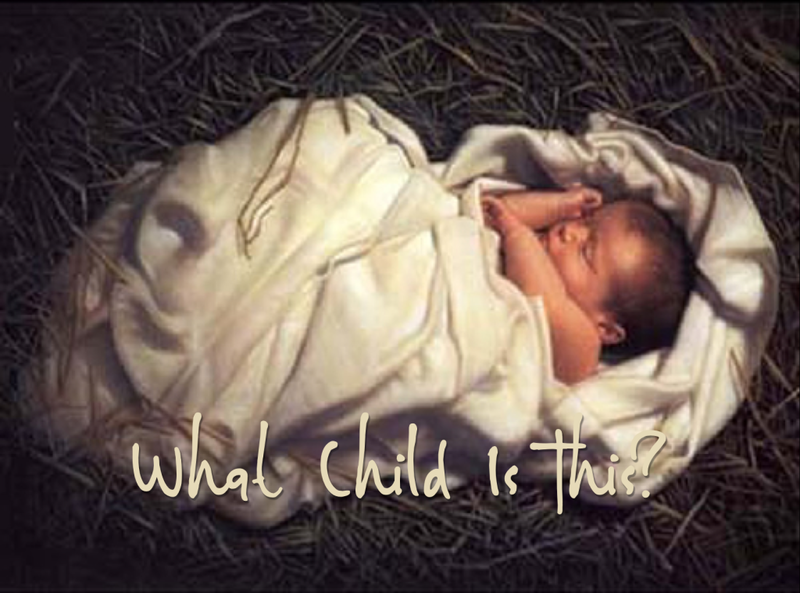 On this day, I have decided to look at a particularly poignant carol, “What Child is This?” This question posed in the title just may be the question of the season. The text dates back to 1865, but the tune, Greensleeves, goes much further back. It was even referenced by Shakespeare on two occasions in his writings. There have been countless lyrics paired with this melody, but in our day, this carol is the most familiar. The text was written by William Chatterton Dix, who composed numerous other hymns including “Alleluia, Sing to Jesus” and “As With Gladness Men of Old.” The three verses are actually lifted from a longer poem of his, “The Manger Throne.” There is some disagreement over who paired the melody with the verses, but most believe it to be John Stainer, who also did the harmonization. Interestingly, the song is more popular in America than it is in England, its country of origin. It has been recorded by many artists over the years. It seems that the second verse is just too startling for most of the secular crooners to include. However, that verse points to the very reason for the Incarnation. The song alludes to what both the shepherds and the Magi must have been wondering. For us, the question is paramount. Who is this child and who is He to me? 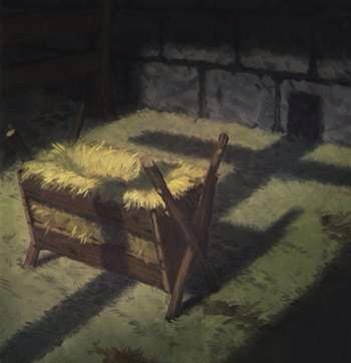 The song doesn’t leave Him in the manger and neither should we. He came for us. It wasn’t so God could learn what it felt like to be human. He is all knowing and doesn’t need man to teach Him anything. It was in order to purchase our redemption and that meant His death on the cross. It is the cross that makes the cradle significant. You can listen to a haunting guitar rendition of “What Child Is This?” by following this link.